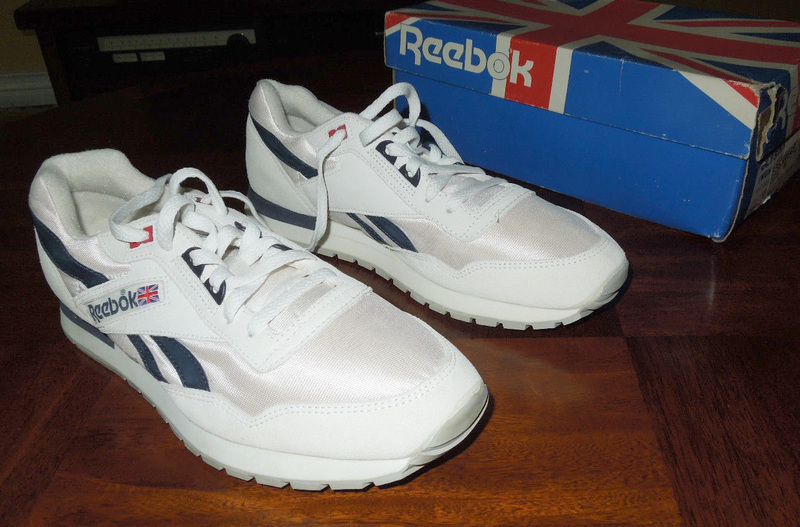 I was extremely happy to see David Foster post up some of his memories of one of the last Reebok shoes handmade in Bolton, UK. 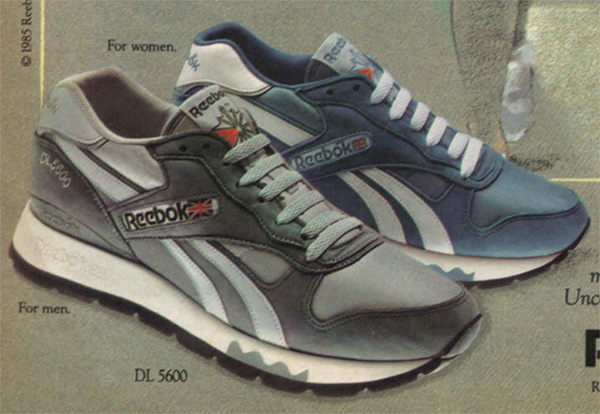 Even happier as the Fjell series – particularly for their matching colourways and innovative tech – are some of my all-time favourite Retroboks – alongside some other personal favourites such as the PB and World Best. 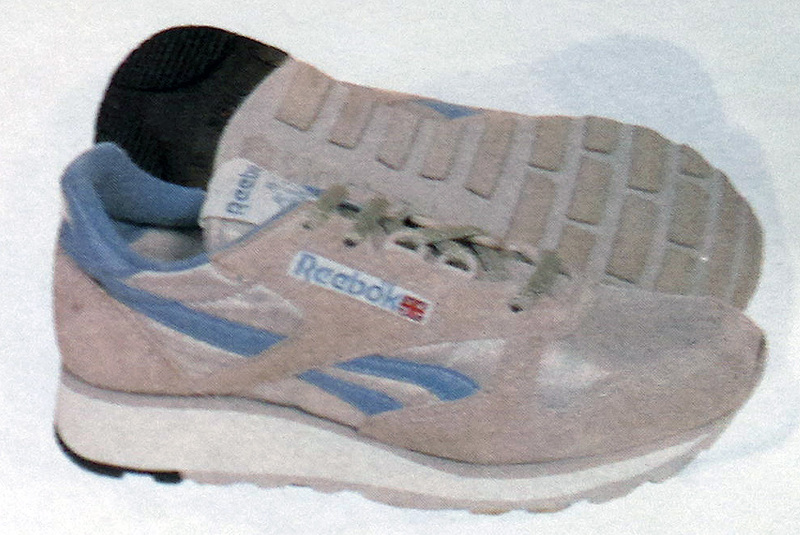 It was a bittersweet time for Reebok as a company, as the transition to it becoming a completely USA-based was by then nearly complete. 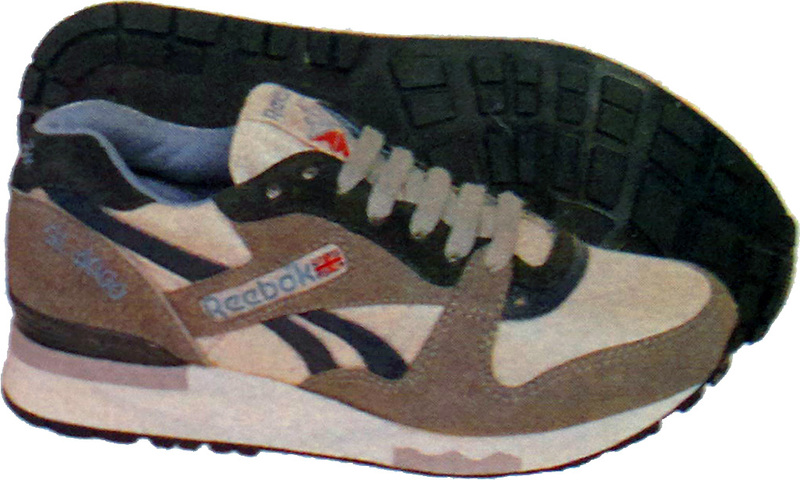 Hit the jump to read Davids’ annotations on the Fjells and a range of related shoes, back in the late 1980’s. 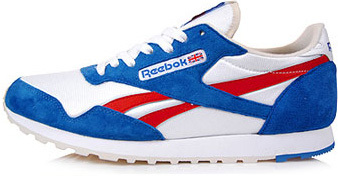 Retrobok hopes to garner more from Davids’ memory in time. 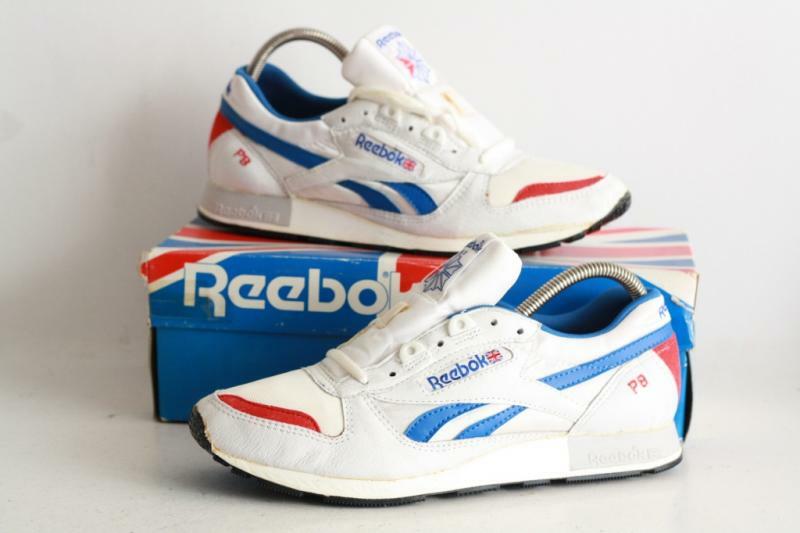 Continuing this series showcasing these sweet, sweet photos from eBay user eBay jerico_st.adrian are one of the holy grail of Retroboks ; the 1987 PB. 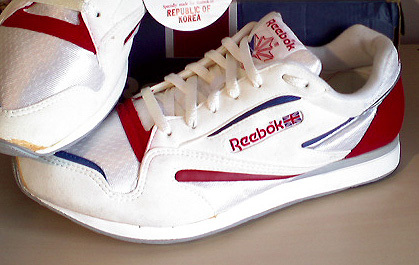 Designed by Reebok USA these run a Red-White-Blue colourway, pack a Nappa Pigskin and Nylon upper, brazen red flashes on the toe box and that unique red sash down the back of each heel counter (reminiscent of bowling shoes, as I’m sure most of you will agree). For anyone wondering about PB, it means ‘Personal Best’ — a runners own fastest time. 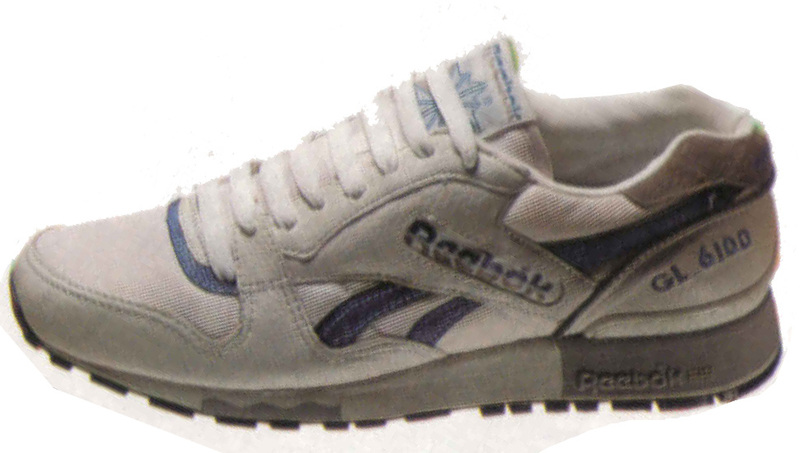 The laces also have an alternating plastic ghillie loops which not often seen on 80’s Reebok runners; they were however featured on mid-to-early 80’s Reeboks such as the GL 1600, LC 1500, LC 1600, LC 3000 and CL 1500. 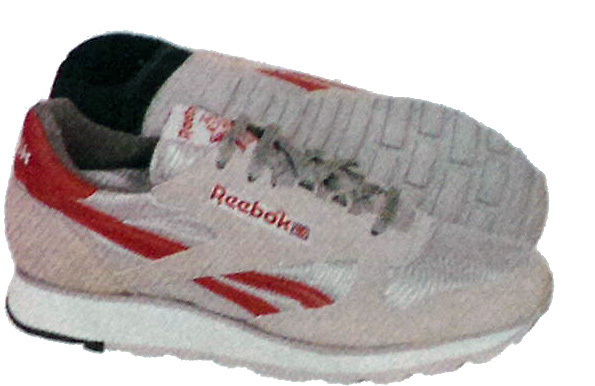 The outsole pattern is — I believe — unique to the PB, and the PB only. 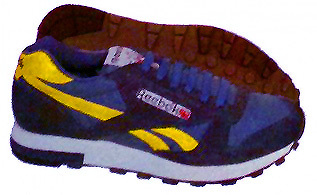 There is a prominent Goodyear debossed logo in the middle of the sole, and that large Starcrest & Reebok logo adjacent. 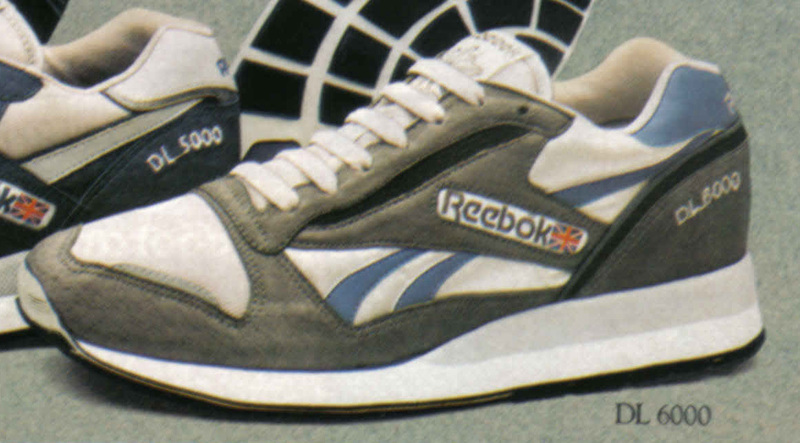 As I’m sure you’ll agree, the PB was one — if not THE — finest looking runners from Reebok in the 1980’s (and since) and is sorely deserving a solid retro to prove Reeboks’ ability to create superb technical runners.